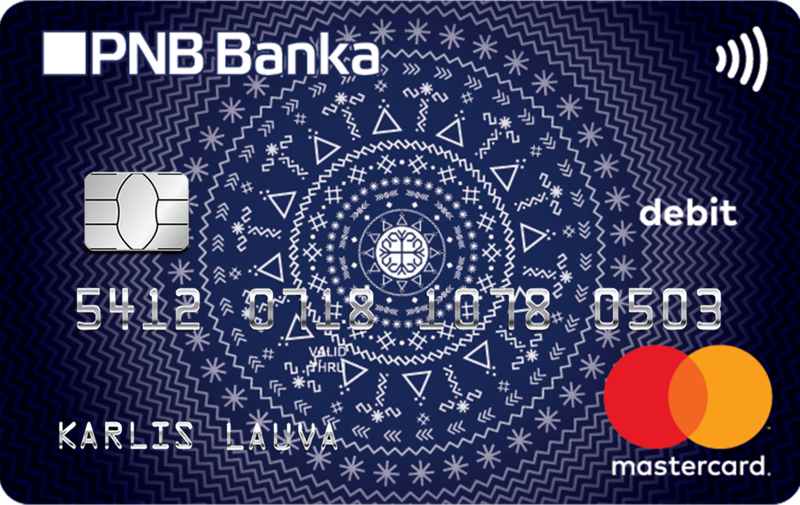 Cards - AS "PNB BANKA"
PNB Banka payment cards are convenient! PNB Banka's cards will become mascots for their holders and will not only help in the implementation of daily operations, but will also give special strength to achieve the goals of life. Card for active and dynamic people. "Austras koks" –the tree of life. This sign symbolizes the relationship between generations and life energy.